South Surrey, B.C. high school students’ excessive use of online food-delivery apps has prompted administrators to prohibit their use on school grounds during class time. So says a new report from CBC, explaining that increasing numbers of students had been leaving class to pick up food through apps like SkipTheDishes, interrupting otherwise important education time. School officials have decided to ban the practice in response, except during lunch hour. Doug Strachan of the Surrey School District, says the increase in deliveries were disruptive and potentially unsafe. Despite the ban, Strachan recognizes the growing trend of food delivery apps. He says that as the school attempts to adapt to the trend, he hopes that his allowing students to continue to use the services with restrictions will be an acceptable solution in the meantime. 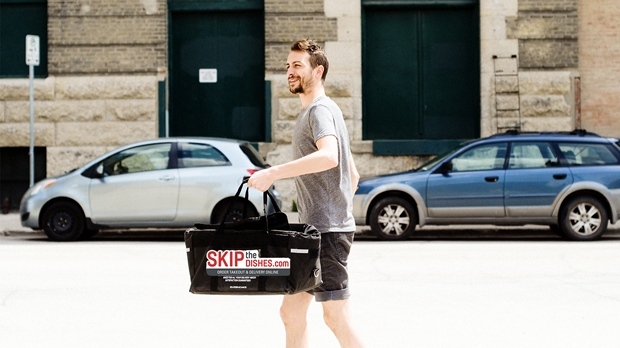 SkipTheDishes, for their part, claims they weren’t aware of any issues their service may have caused in the past.